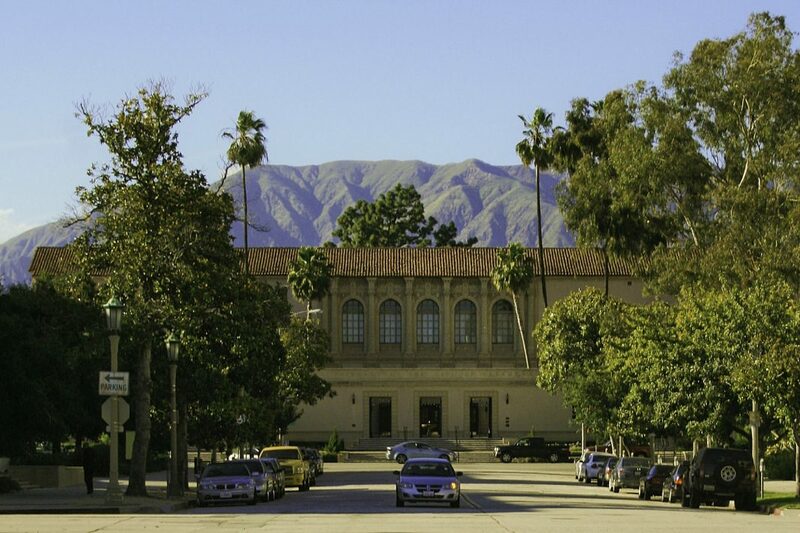 About 12 years ago, Colleen Dunn Bates was a freelance writer and editor working from home, when she decided to put a team together to publish Hometown Pasadena, a book by and for people who love the Crown City. “I took this huge risk,” Bates recalls. “It was an expensive book to print and I printed 5,000 copies. They were dumped in my driveway and I thought, ‘If I can sell these in two years, I’ll be happy.’” Instead the book sold out in three months. It was so successful, in fact, that Bates decided to stick with publishing and went on to found Prospect Park Books. 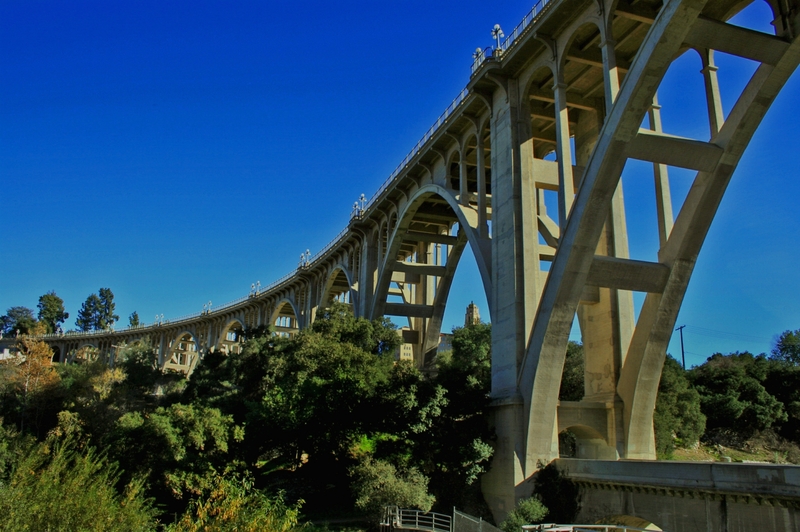 Hometown Pasadena, now in its third edition, has come a long way since 2006. The original version of the book was flexi-bound and portable, something to keep in your car for reference as you drove around town. The latest edition, which features interviews with notable people including late L.A. Times food critic Jonathan Gold, comedian Maria Bamford, and musician Phoebe Bridgers, as well as essays by others, is hardcover and better suited to a coffee table than a car seat. 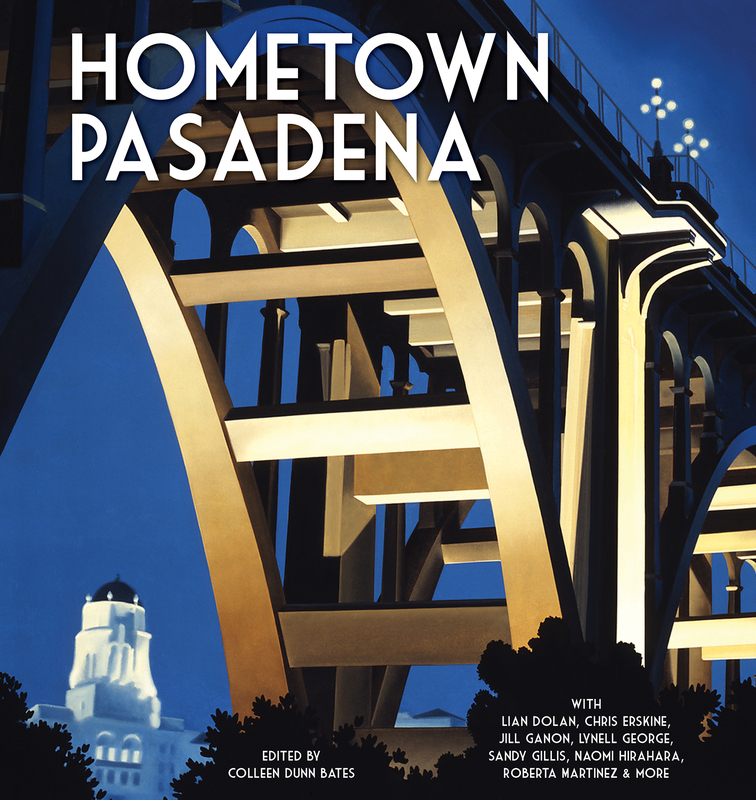 Hometown Pasadena’s official release date is August 21, but Bates says it’s already available at Vroman’s and that copies will soon be stocked at plenty of other places, including the Huntington Library and the Norton Simon, and stores like Marz in South Pasadena, Homage in Old Town, Flintridge Books in La Cañada, and Once Upon a Time in Montrose. A launch party takes place on Tue., Sept. 4, 7 p.m., at Vroman’s, 695 E. Colorado Blvd., Pasadena.